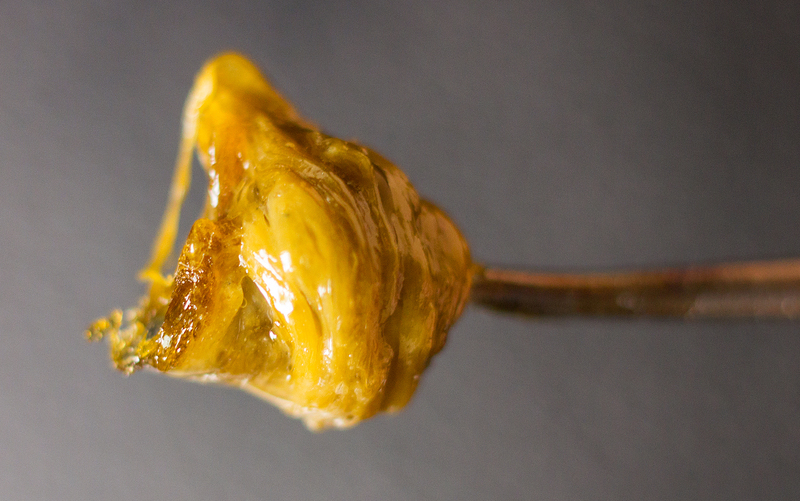 What’s The Difference Between Rosin And Live Rosin? Love rosin, but have no idea where it comes from? Maybe you know what rosin is, but can’t tell the difference between rosin and live rosin? Love rosin, but have no idea where it comes from? Maybe you know what rosin is, but can’t tell the difference between rosin and live rosin? As the world of cannabis concentrates continues to expand, you need to keep up-to-date with the latest trends. You should enjoy all that rosin has to offer, so, what exactly is live rosin? Rosin is an extraction process that creates a shatter-like concentrate. The process uses a combination of only two things: heat and pressure, making this a concentrate that you can make at home. Rosin is very versatile. It can be made using flower or extra hash and kief that you want to use. Unlike other concentrates, rosin is solventless. 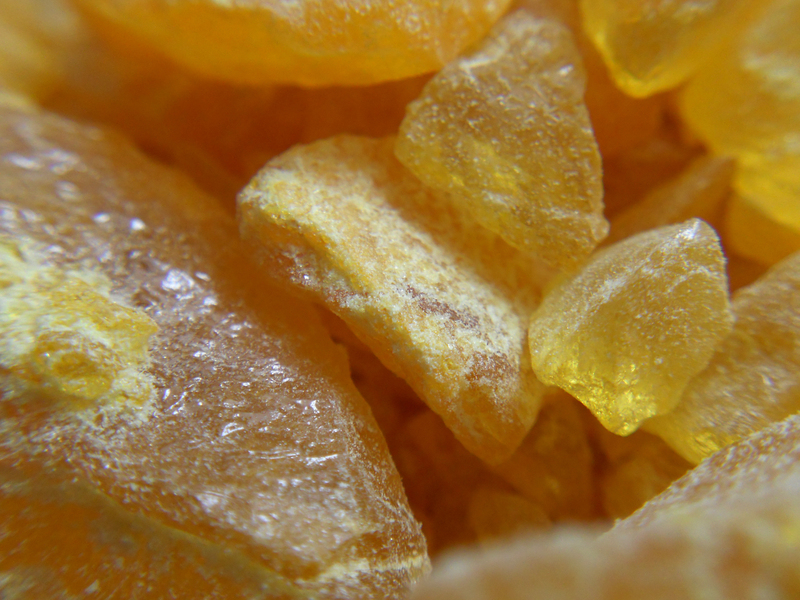 Concentrates like shatter and wax are extracted using solvents, such as butane, alcohol, or propane. Sometimes, residual solvent is leftover in the final product, thereby changing the taste, flavor, and quality of your concentrate. With rosin, you never have to worry about remaining solvents impacting your high or health. Rosin is extracted from dried flower, hash, or kief. Live Rosin is extracted from fresh or frozen flower that was never cured or dried. The difference? Terpenes. Extract fans in the cannabis community proclaim that live rosin has superior taste due to its freshness. The flavorful taste of live rosin can be attributed to the monoterpenes present in fresh cannabis. In addition to being more flavorful, live rosin looks much different from rosin. It has a very opaque look, resembling wax or honey. While it’s grainy texture can make it more difficult to work with, the clean high’s from rosin are worth the trouble. Unlike rosin, live rosin does require a solvent due to the excess liquid in fresh cannabis. Rosin can be made in the comfort of your own home. All you need is a hair straightener, dried forms of cannabis, and wax paper. Live rosin, however, is a bit more complicated, due to the fact that a solvent is required to filter the cannabinoids from the water present in fresh and frozen flower. If you’re up for the challenge and have the proper equipment, it is definitely doable. Live rosin is a great concentrate, but due to its popularity and flavor can cost you between $20-$70 per gram depending on your location. No matter what you decide, live rosin is something you should try at least once. When you can’t, rosin continues to be an amazing solventless option.